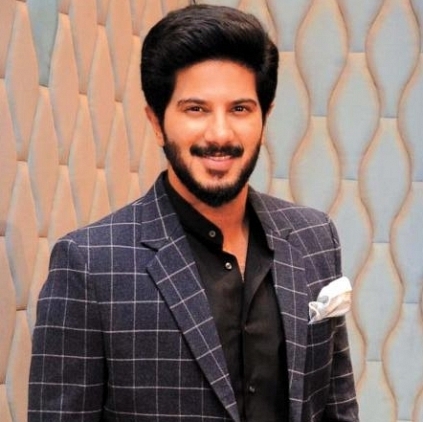 Dulquer Salmaan is one of the busiest actors, who has many interesting projects in his lineup. One among those is Solo, directed by Bejoy Nambiar. It is believed that Dulquer is sporting different looks for the film. One of his looks for the film has been finally revealed. A shooting spot picture of him, along with Nasser was released this evening, where Dulquer was seen sporting an army man outfit. So it is more or less clear that he would be seen as an army officer in one part of the film. Earlier, actors like Vijay and Suriya have played similar roles in Thuppakki and Vaaranam Aayiram respectively. Something interesting coming up on our way! Breaking announcement on Murugadoss's next film! ''Prabhas act was fantastic'', popular actor heaps praise! Official: Hero and heroine of Venkat Prabhu's next announced! Aayirathil Oruvan 2: Will this inspire Selvaraghavan? People looking for online information on Dulquer salmaan, Solo, Suriya, Vijay will find this news story useful.